When it comes to your health, taking care of your heart is of the utmost importance. 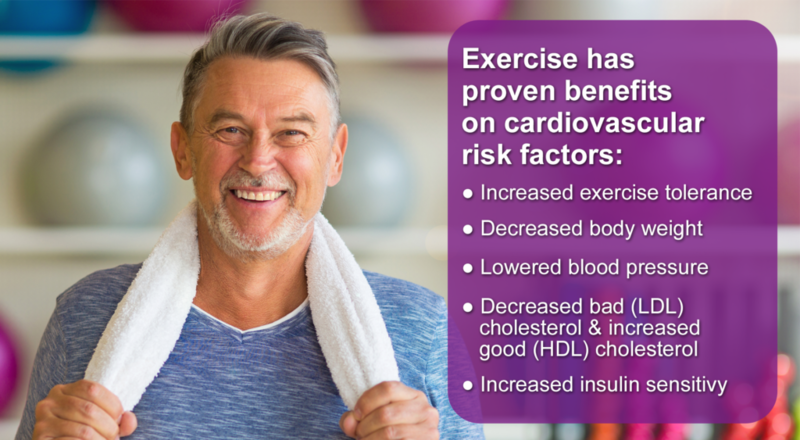 If you have chronic heart issues or have survived a cardiac episode or surgery, it can be scary to start or continue an exercise program. You might question if it’s still healthy for you to exercise, wonder what type of workouts you should be doing, or ask where to go from here. Cornerstone’s partnership with Doylestown Hospital has allowed us to offer patients who are participating in Cardiac Rehabilitation through the hospital an option to continue their exercise routine at our facilities. Phase 3 graduates of the hospital’s program have the option to continue their cardiac rehabilitation in a 4th phase which takes place at Cornerstone’s Warrington location, just off route 611 in Bucks County. 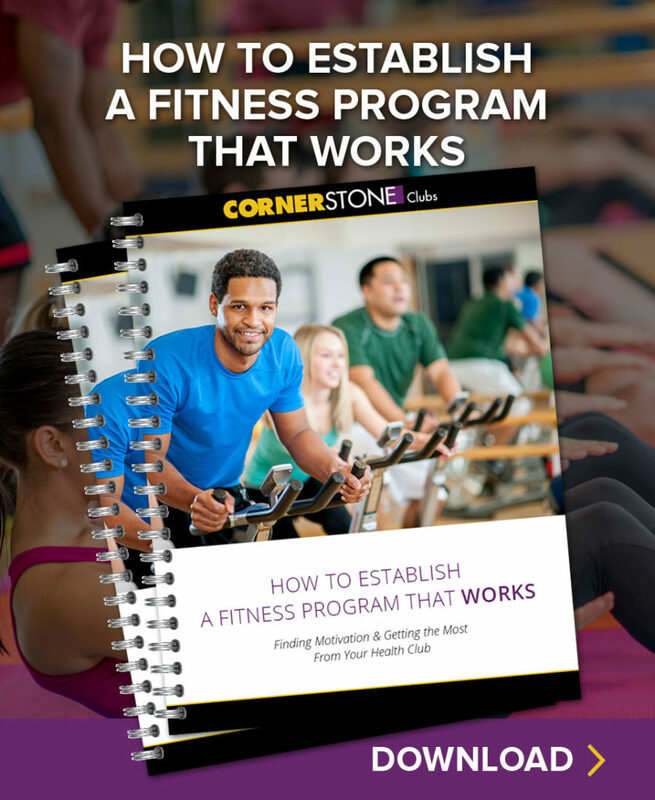 That Cornerstone Clubs offers a variety of medical fitness programs, often in conjunction with Doylestown Health? Contact us to learn more about programs for weight loss, diabetes, and those who are undergoing or are post treatment for cancer.